Brandon and Scovia first met through mutual friends at Hog & Hominy. 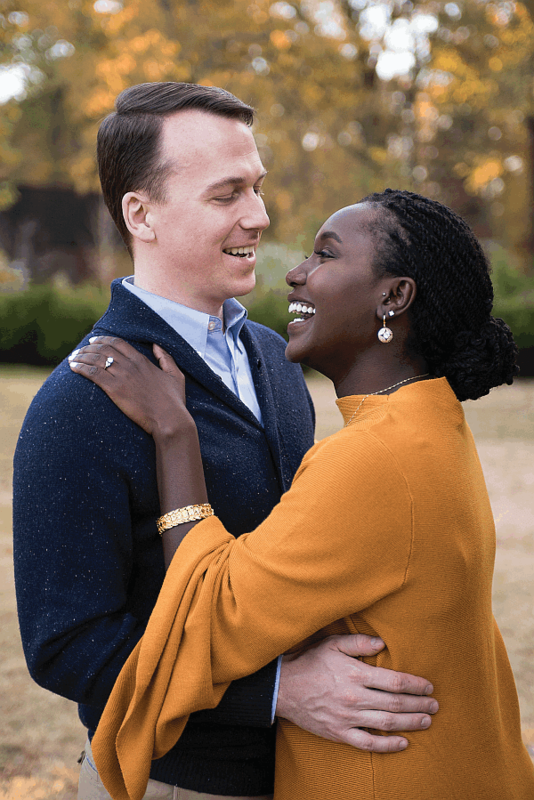 Eventually, Scovia landed a job at the Memphis nonprofit, Operation Broken Silence (OBS), an organization that supports and empowers Sudanese refugees through education, storytelling, and advocacy, and where Brandon serves as a Board Member. They reconnected their friendship and for the next several months, Brandon and Scovia got to know one another better. Upon hearing that there was a young man interested in Scovia, her parents flew to Memphis from Belgium to meet him. Brandon asked Scovia’s dad for her hand in marriage, and to Brandon’s delight, this meeting went well. Fast forward a few months, Brandon and Scovia decided to surprise Scovia’s dad for his 50th birthday in Belgium. Little did Scovia know that she too would be surprised on this trip. Brandon popped the question in Brugge, Belgium, October 31, 2017. 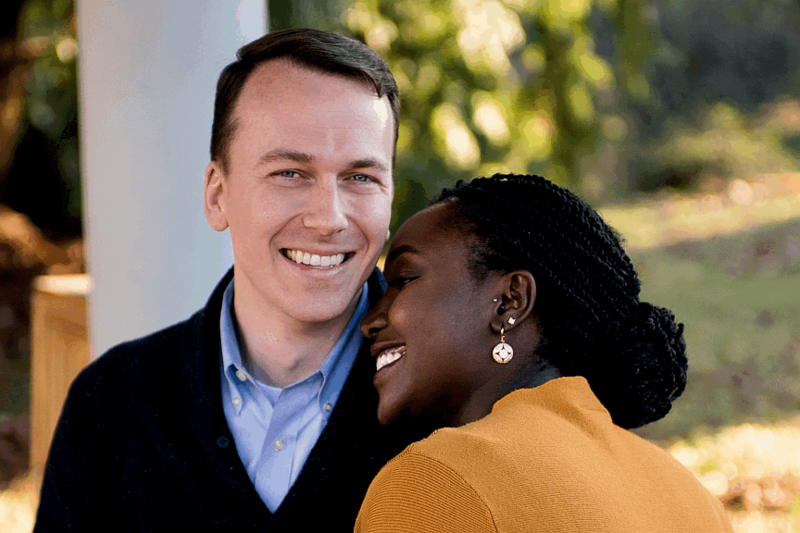 Brandon and Scovia are grateful for one another and truly believe that God put them together for a reason and a purpose. They are absolutely ecstatic to tie the knot July 21, 2018, and are so incredibly thankful to the Lord for bringing their paths together. 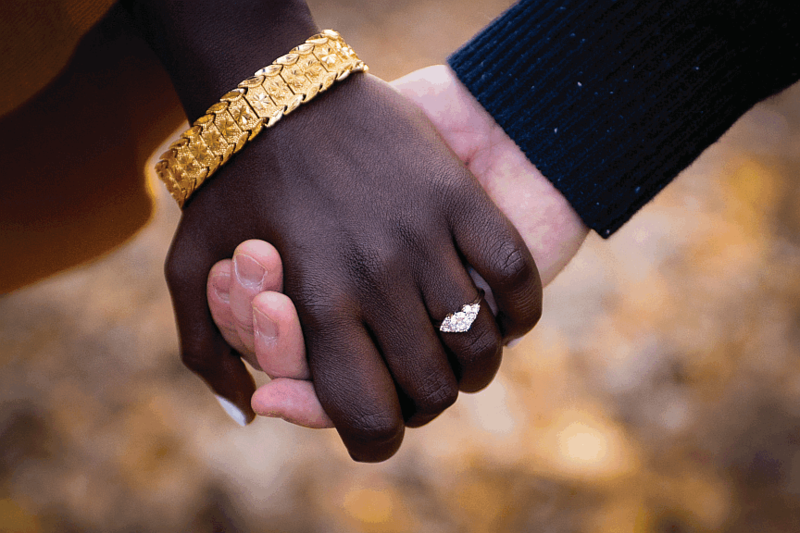 Share The Engagement of Seovia Wilson & Brandon Rushing from 4Memphis!